We understand how intimidating coming in for eye surgery of any kind can be, which is why we will meet with you several times beforehand. We have three convenient locations in Hurst, Keller, and Roanoke. 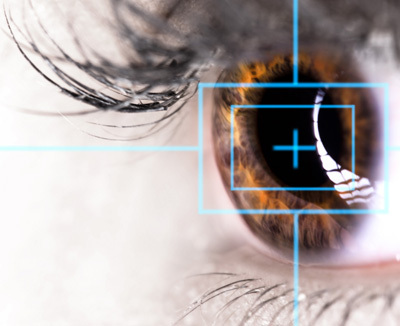 To find out more about what to expect following eye surgery and what your care instructions may entail, please give us a call or stop by one of the above locations.